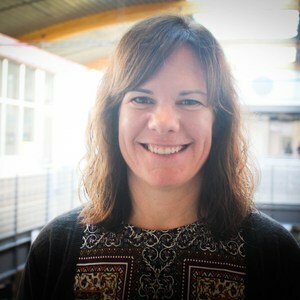 Linnea Garrett is currently the School Director of Chicago Tech Academy High School. 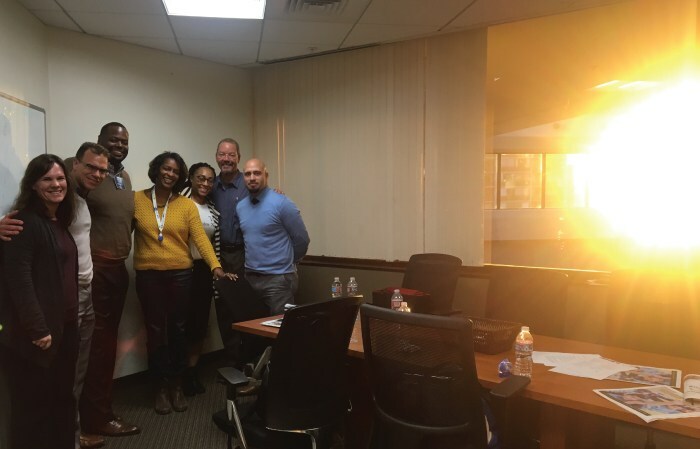 ChiTech is committed to inspiring, educating and connecting the next generation of technology leaders. Linnea joined ChiTech in 2014 to lead the school’s transition to project-based learning. ChiTech is currently the only high school in the city of Chicago implementing whole school project-based learning. Previously, Linnea served as a Resident Principal in the Chicago Leadership Collaborative as a New Leaders for New Schools cohort member. Prior to school leadership, Linnea spent two years in instructional support roles for both principals and teachers. She was an Instructional Support Specialist for the West Side High School Network and a Teaching and Learning Specialist with the Office of School Improvement. She joined the Office of School Improvement during her tenure as science teacher and department chair at Harper High School. Harper High School was the first district led high school turnaround school in Chicago. She began her career as a science teacher at Julian High School in 2003. Linnea has her Master’s in Educational Leadership and her Master of Arts in Teaching after having served a year in the Americorps Program, City Year. She earned her BA in Biology from Wittenberg University. Linnea is committed to changing the life experiences of youth by providing equitable access and opportunities not afforded to all students.